Honestly, this episode is a long time coming. Often I will do a podcast episode where it is just me talking about my faith and the lessons learned along the way. What I know to be true is that while our faith and relationship with Jesus is personal to us, it’s meant to be shared. Being in community, in conversation with other women of faith allows for so much more to come to the surface. 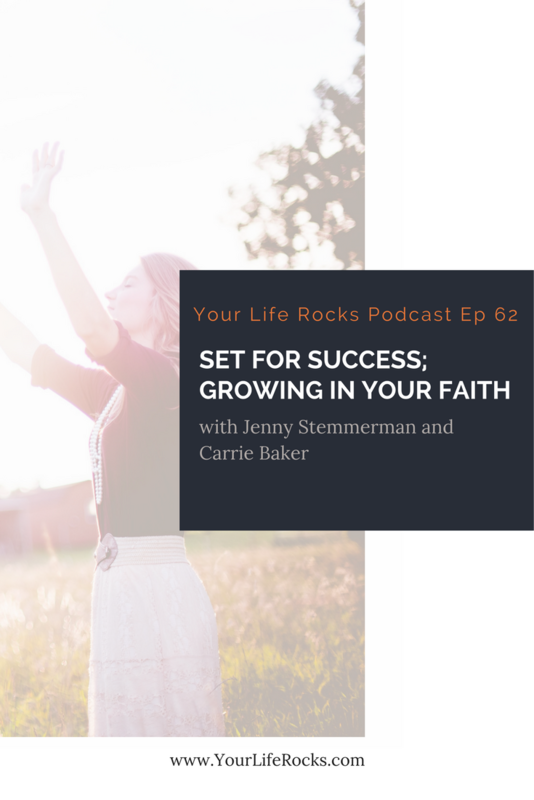 In this episode, you can listen in as I chat with one of my new friends, Carrie Baker. Carrie Baker is, above all things, a lover of Jesus. She is also a wife, a mom of four, a musician and a friend. She has worn many hats over the years, from teaching piano, to directing youth theater productions, to being a foster parent, to most recently, working as a social worker. She is now pursuing full-time ministry as a worship leader and speaker and has had the honor of leading women around the state of Oregon in worship at various events. She is the host and organizer of “Beloved” women’s community-wide worship in her city and shares her heart and what is on her mind at her blog, Fireglow Letters. She and her family live in Eugene, Oregon. If you are wanting to grow in your faith, here are Carrie’s tips for you. 1. Talk to God about it. Tell him that you want to go deeper, know him more, trust him more….whatever that seed is. 2. Ask God what that would look like. Where in your day could you create the space and time? 3. Stick to what you plan. 4. Mix God into your day-it’s not what we do, it’s who we are.